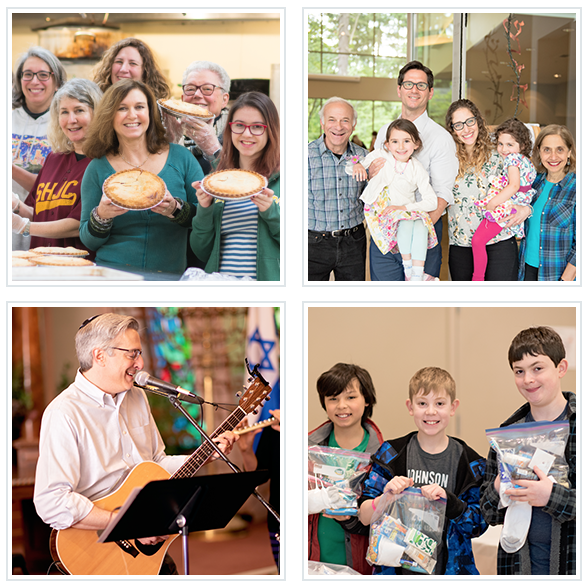 18 Reasons I’m Proud to Be a Member of Temple – Temple De Hirsch Sinai. We thank you wholeheartedly for your support of Temple’s High Holy Days Campaign. Your contribution makes our community stronger, more compassionate, more vibrant, and more inclusive. We are open and welcoming to everyone. Our rabbis rock – in every sense of the word! Temple is there for our families as we celebrate and commemorate life cycle events, from baby naming/bris, to b’nai mitzvah, weddings and funerals. Jennifer Rosen Meade Preschool nurtures our community’s Jewish future. 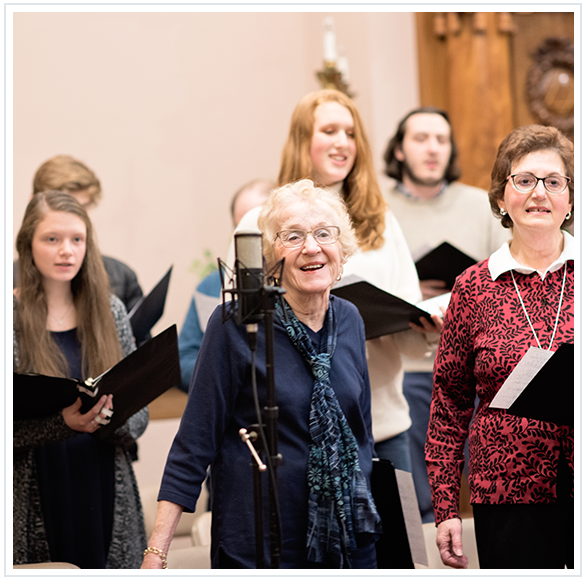 Temple brings the generations together in celebration, learning, and advocacy. Temple can be a life raft in choppy waters. Bridge Family Religion School is inclusive to all, responsive to our students’ needs, making Judaism relevant and bringing new and innovative programs to Temple. Temple has a long and proud history in Seattle, our region and our country, as a leader in Reform Judaism. Our musical offerings are of such high quality and diversity. We are leaders in our community and in the Jewish community. We offer thought-provoking, inspiring, informative programming. We don’t just talk the talk, we walk the walk; we are willing to say what we believe. Temple is a second “home” to many of us. We are a family of families. Our rabbis and volunteers undertake direct social justice work in the community, especially to benefit homeless people. The community can count on us and we can count on the community. We provide a volunteer-led homeless shelter and Fare Start’s meal delivery. Temple meets people where they are in their Jewish journeys without an agenda or desired outcome. Post-b’nai mitzvah, our students build community through the 8th and 10th grade trips and both learn and “give back” from serving as madrichim to younger students.